We all wish trails, like money, would appear out of thin air. But it doesn’t work like that. Trails take time and money to build, and money takes time and effort to acquire. Like any good cause, fundraising for trails happens when a group of people come together to raise awareness and make it happen. 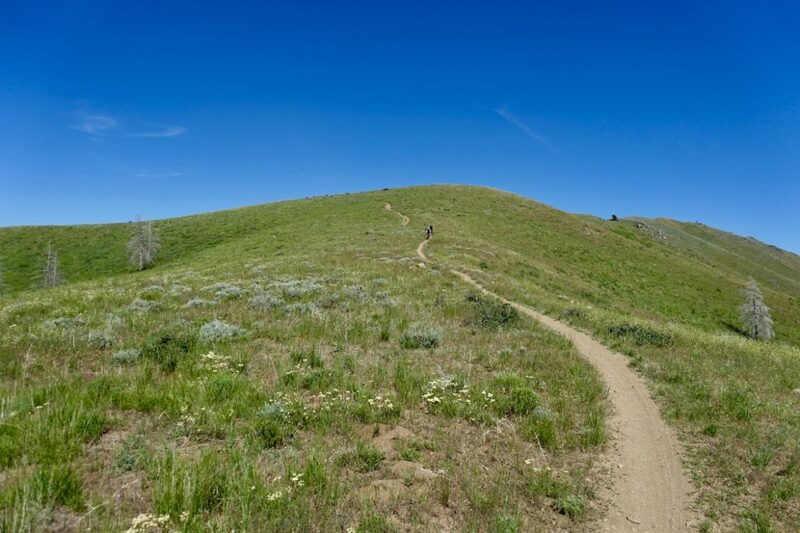 Trail advocacy and trail building organizations use membership dollars, donations, grants, and other sources to raise money to build ultimately trails. Beyond the typical funding sources, many groups also raise money by holding local events or selling merchandise. 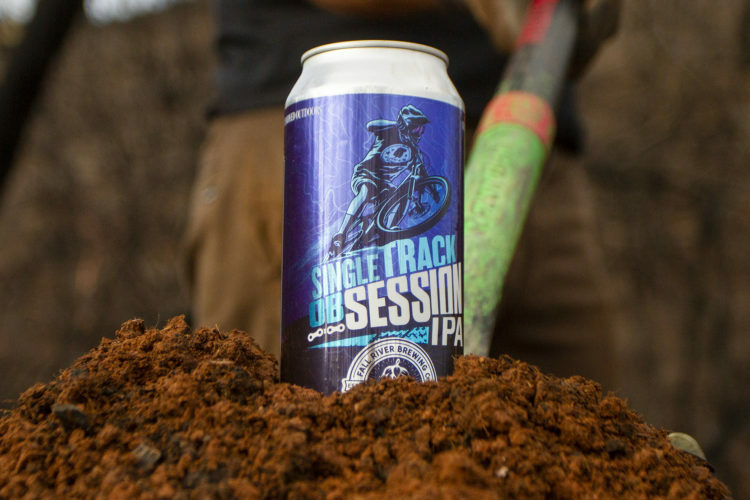 In this two-part series, Singletracks will look at how organizations raise money for trails and advocacy, and also how they spend the money they’ve raised. 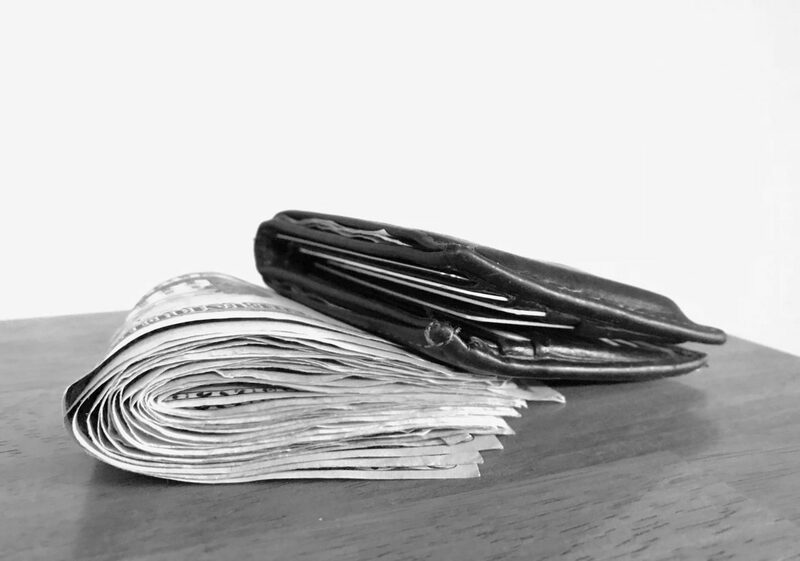 Let’s dive into the basics with the most well-known effort, membership dues. Most trail advocacy groups, from national organizations like IMBA to local clubs, rely on membership dollars to fund their efforts. Being a member means donating to trail funds through the organization. Sometimes there are perks or returns, but often it’s good enough to recognize that the trails we’re on aren’t free, even if we don’t pay a fee to use them. Up until the beginning of 2018, IMBA kept 60% of a member’s registration fees when someone registered for a local chapter. That helped membership and administrative operations run smoother through IMBA, but local chapters were only keeping a minority of the fees that they worked hard to acquire. In 2018, IMBA finally changed its membership model and rather than taking 60% of membership fees when someone signs up for a local chapter, IMBA takes a flat $12 rate, whether someone registers for a $25 membership or a $200 membership. 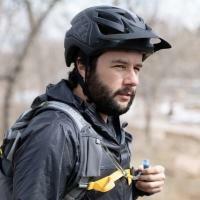 For the Colorado Mountain Bike Association (COMBA) and other IMBA chapters, that means they’re keeping nearly twice as much as they used to. Gary Moore, the executive director of COMBA, says his group is able to keep about 80% of membership registration fees now. “The average [individual donation], nationwide, always seems to hang around $54 [per year],” says Moore. That can be taken out in one payment, or spread across a year at a monthly rate, which seems to make it easier for consumers to buy into. For COMBA’s 1,200-1,300 membership base, that means that each year brings in between $60,000-$70,000 per year. 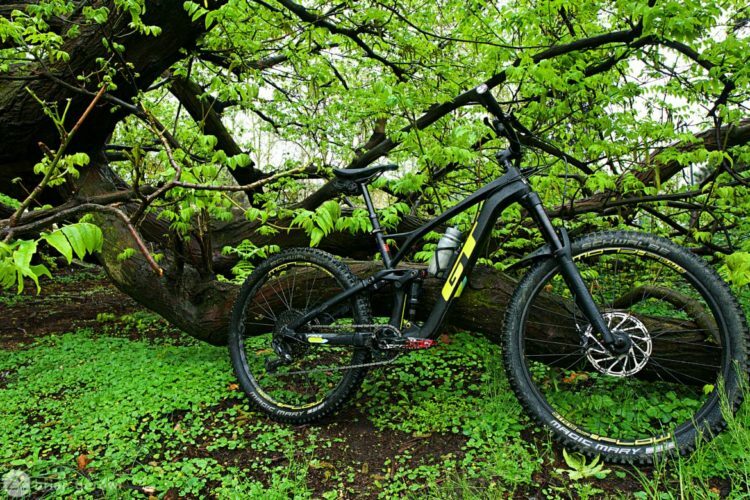 That’s a lot, but the cost of building trails is high. So organizations must also look elsewhere to acquire funding. Membership revenue generally represents a small piece of pie for trail most organizations. In 2017, membership revenue was about 15% of COMBA’s total revenue, as they had close to $100,000 in grants that year. The Evergreen Mountain Bike Alliance, the nation’s largest mountain bike organization, based in Washington, brought in an even smaller portion of its $1.8M, 2017 revenue from dues. For them, membership fees represented about 5% of revenue. To be fair, this proportion was smaller than usual because EMBA received a one-time $1M grant in 2017. 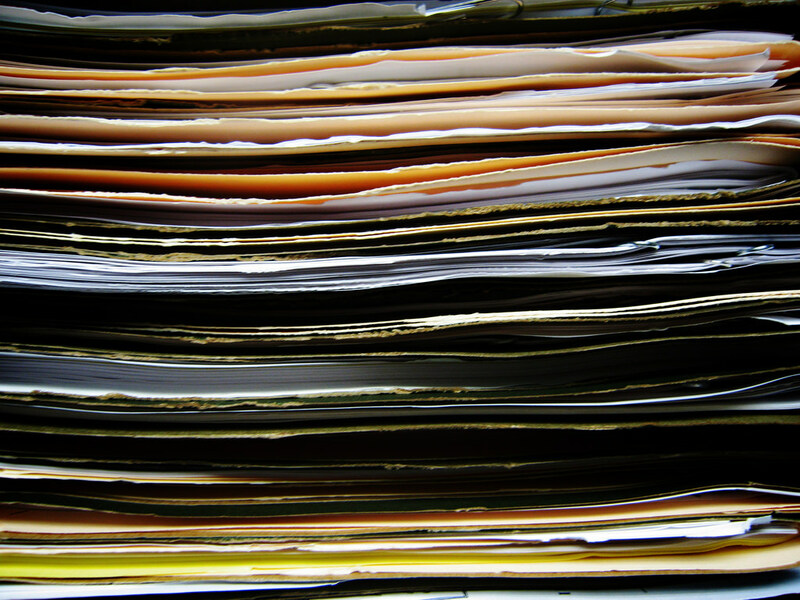 Trail organizations also look for grants at the state level and from private sources. Private organizations have donated to trail projects, like Bell did a few years ago. And the Walton family of Wal-Mart had a heavy hand in trail funding in their neck of the woods in Arkansas over the past few years. State governments also provide grants to trail organizations. Colorado Parks and Wildlife awards a non-motorized trail grant every year, which can run up to $250,000, although it changes from year to year. Moore from COMBA says that this can be one of the best grants out there since it’s a lot of money, but is very competitive. The Federal Government generally provides trail grants for states to administer through the Recreational Trails Program each year as well. IMBA says they assist local groups in applying for federal grants, but don’t apply or receive on the chapter’s behalf. If a local trail organization is part of IMBA, then the chapter gets a 501(c)3 status, which is often required for a grant application. “It’s extremely difficult to raise significant funds of any kind without [the status],” says Katherine Fuller of IMBA. Currently, IMBA’s largest grant offering is the Trail Accelerator grant. 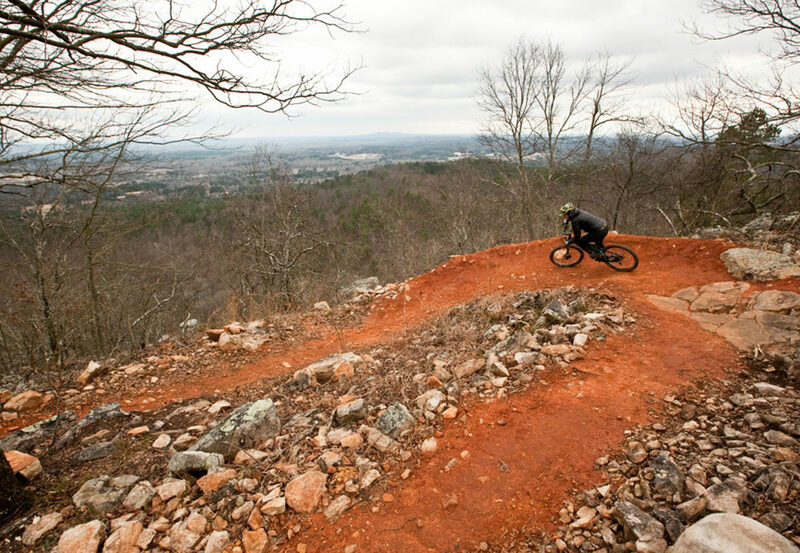 By using corporate sponsors, IMBA provides grants that range from $5,000 to $30,000 to communities that are interested in creating a trail network. If the community is awarded the grant, they are required to match the funding. Virtually every mountain bike trail group we studied also relies on gifts from individuals and/or corporate donations above and beyond regular membership dues. In some cases, these gifts are solicited to satisfy the matching requirement for a particular grant. CAMBA, the Chequamegon Area Mountain Bike Association based in Wisconsin, seems to have one of the most unique fundraising methods of the trail groups we looked at. The Evergreen Mountain Bike Alliance lists a small amount of “investment income” on a recent tax filing. 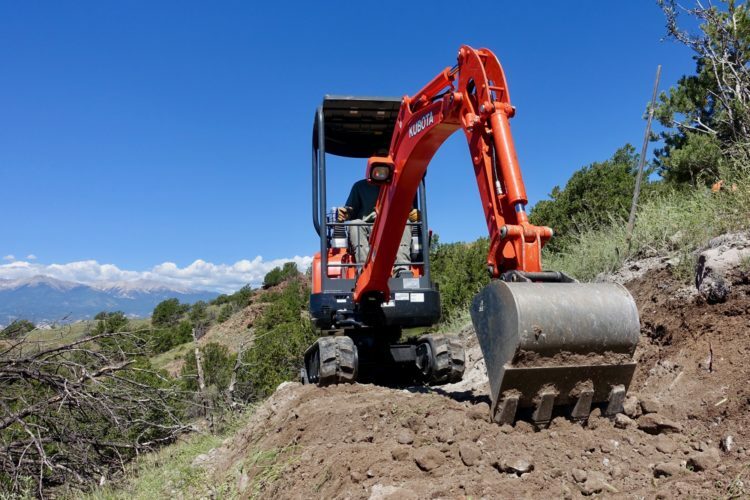 Few groups are in the position of having excess funds, but for those who do, investing those funds could literally pay dividends for trail building. A lot of races and events will use portions of entry fees to fund local trail building efforts. 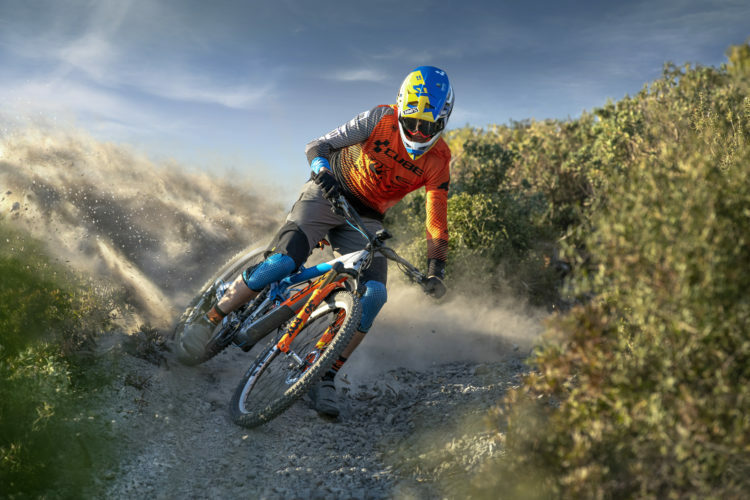 Even Red Bull Rampage, the iconic freeride competition in Virgin, Utah donates a portion of its ticket sales to the local trail organization, the Dixie Mountain Bike Trails Association. 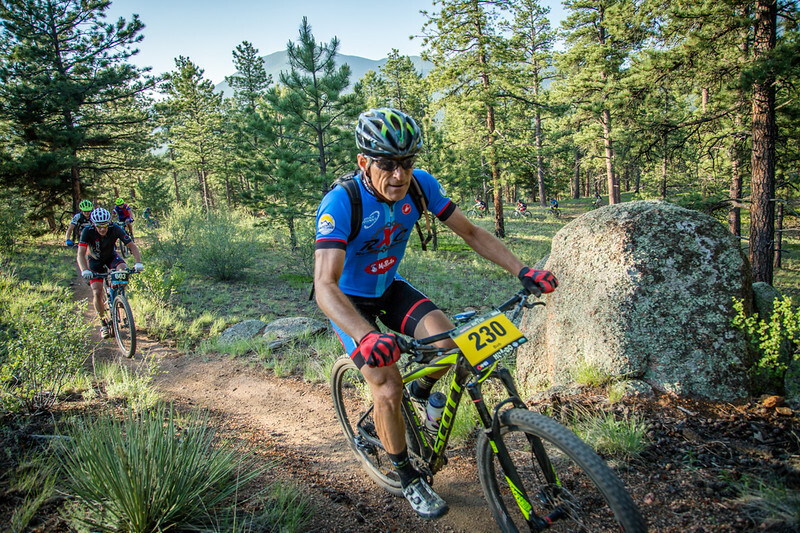 One of the biggest partnerships and donations that COMBA has comes from a Colorado mountain bike race, the Bailey Hundo. To register for the Bailey Hundo it takes a $50 registration, plus a $200 fundraising commitment that must be fulfilled by the racer. “[Event organizers] share some of that revenue with us so that we can dig more trail for these events to be held on,” says Moore. The Bailey Hundo considers itself a fundraising and charity event to give back to trails and all of the donations go directly to a Trips for Kids program, a Colorado high school mountain bike league, or COMBA. 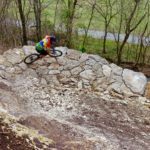 With the popularity of enduro races these days, the events usually give back to the trails they’re on through registration as well. The Trans BC enduro which takes place every year on stages throughout British Columbia gives a portion of registration fees back to every network the race takes place on. 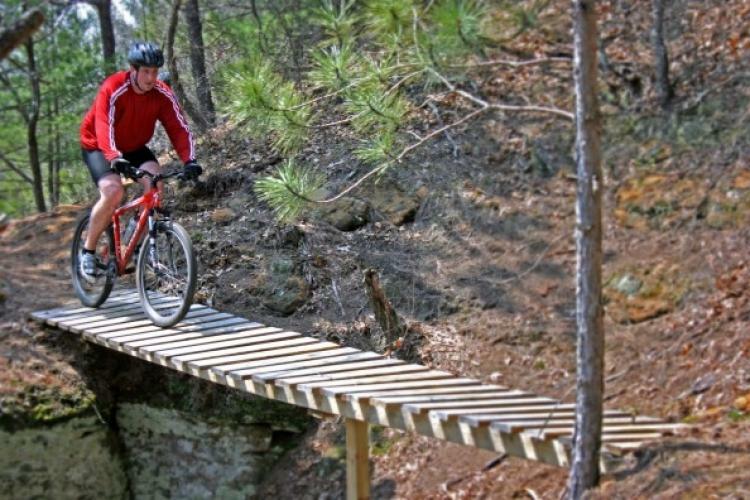 Demo events and mountain bike festivals are known to donate registration fees to trails too. 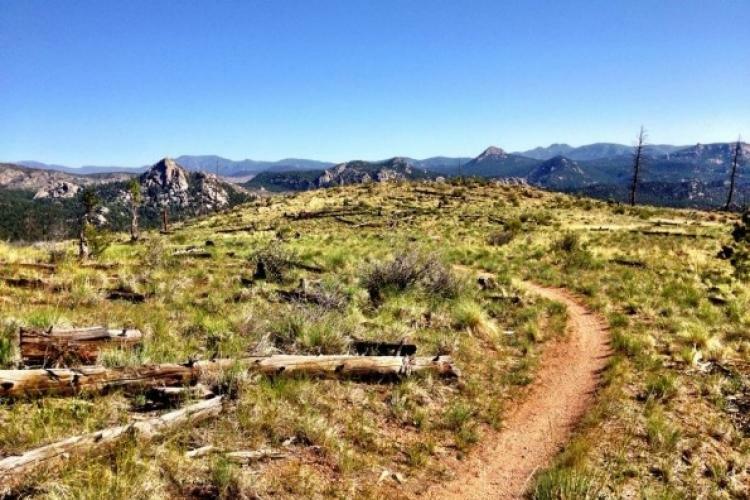 Registration for the popular Sedona Mountain Bike Festival includes an option to donate to local trails and others include donations as part of registration fees also. Many clubs choose to organize and run their own mountain bike races or events, using volunteers for staffing to maximize the payoff, which sure beats putting on a car wash.
Katherine Fuller from IMBA offered a cut and dry answer to the often complex issue of raising money for singletrack. 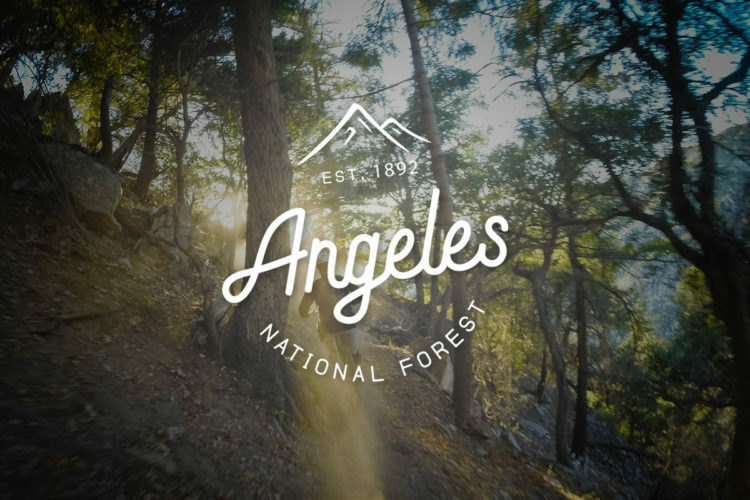 In part 2, we’ll take a look at how much trails cost, and how trail organizations spend money on administration and digging. Man, I wish that been on bombdog at Coldwater still looked like that lol. Rode it a couple weeks ago and it’s more like a technical rock crawl with a gulley down the middle of it now.